The PDT6800 Series of rugged, portable data terminals combine mobile computing, integrated bar code data capture and optional wireless communications in a lightweight, ergonomic device. 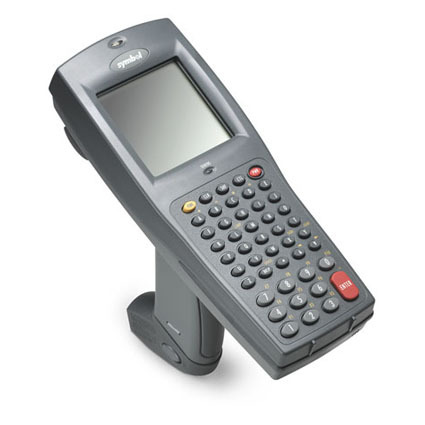 PDT6800 terminals are ideal for data management activities and increase accuracy anywhere along the supply chain. The comfortable, "forward-scanning" design enhances productivity for scan-intensive applications in retail such as inventory management, replenishment and price management. Yet PDT 6800 terminals are also tough enough for applications in harsh environments such as manufacturing, warehousing and distribution.